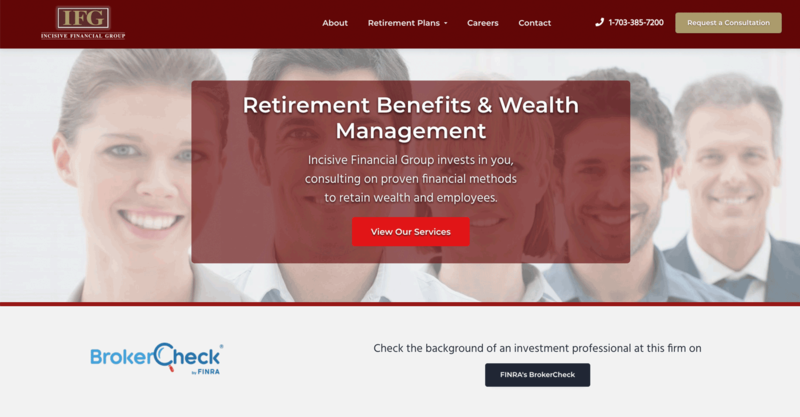 Incisive Financial Group is a team of retirement benefits and wealth management consultants located in Fairfax, VA. They provide targeted financial services for businesses and their employees who are seeking benefit solutions for their immediate financial health and long term financial future. 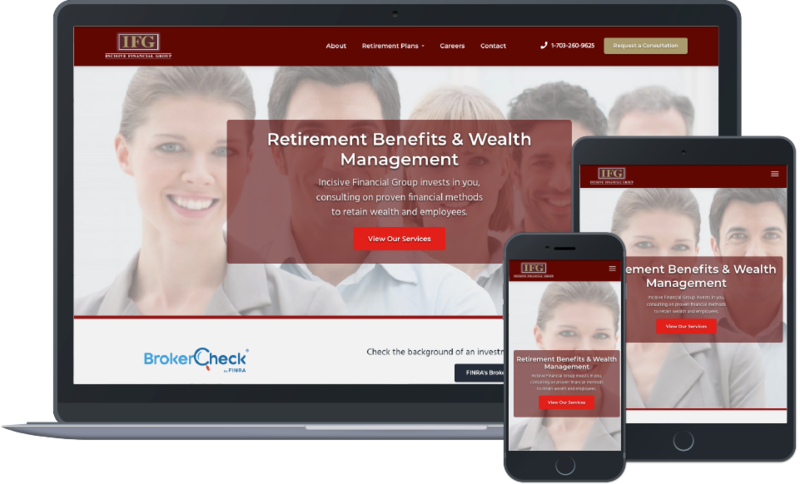 To design and develop a website that increased user engagement and more inquiries about the financial services they provide. 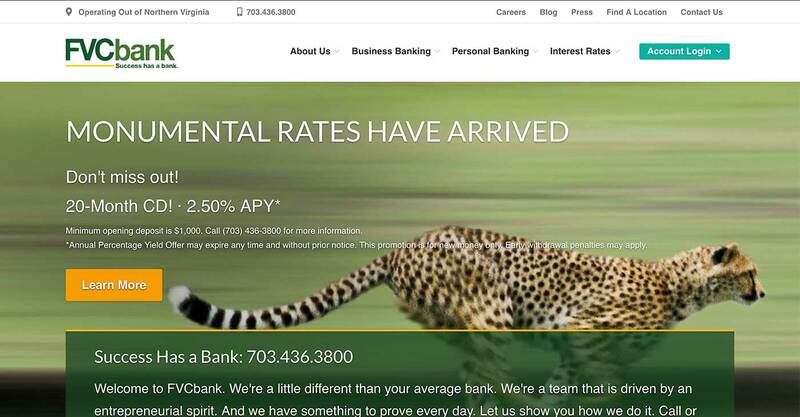 They also strived to increase their visibility online and create a strong foundation of trust with their brand. 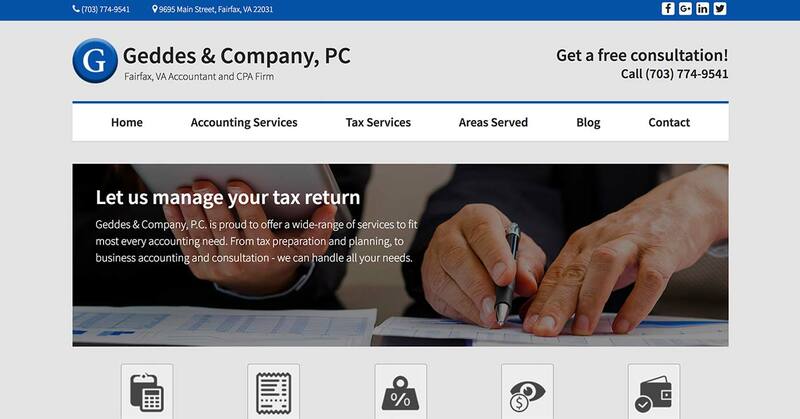 The website that we designed drew attention to CTA's, as to generate qualified leads and overall inquiries. We created content that provided in-depth information about their services to establish trust with users interested in becoming clients.